Dr. McNamee, MD is a practicing OBGYN (Obstetrician & Gynecologist) in Nyack, NY. Dr. McNamee graduated from Georgetown University School of Medicine in 1978 and has been in practice for 41 years. He completed a residency at Medstar Health. Dr. McNamee also specializes in Gynecology. He currently practices at Thomas J McNamee Jr MD and is affiliated with Saint Mary's Hospital and Waterbury Hospital. 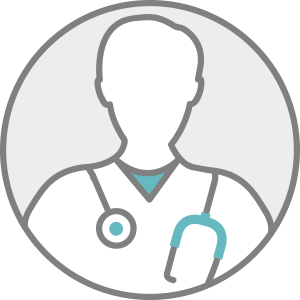 Dr. McNamee accepts multiple insurance plans including Aetna, MVP Health Plan, and Medicare. Dr. McNamee also practices at Monsey Family Medical Center in Monsey, NY.